An important part of keeping your kids in the Word is helping them to memorize it! Hiding scripture in their hearts is a skill and a habit that will benefit them for life. 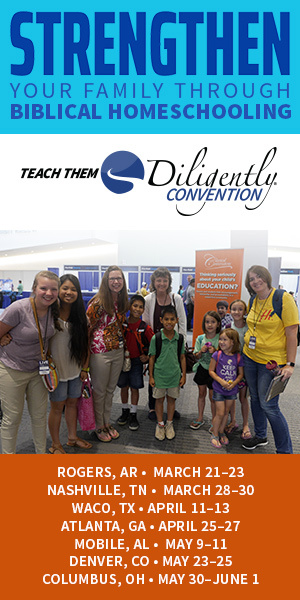 There are many ways you can help kids to memorize scripture. Different methods work for different kids, so keep trying until you find just the right one for your family! In our family, we put up one scripture poster a week to work on together. Sometimes we write it out and sometimes we find free downloads to print. My kids learn best with some kind of visual. Homeschool Creations has some great printable scripture pages. However, we also often make our own just by writing out the scripture and drawing an image to go with it. Even stick figures work. It doesn't have to be fancy! Just memorable. We also work together to come up with hand motions to go with the scripture. It helps jog their memory when needed. When they're able to recite a scripture and its reference without help, we move on to another one. Scriptures are reviewed periodically to keep them fresh. Sometimes you have to try different things to find the right fit for you and your kids. 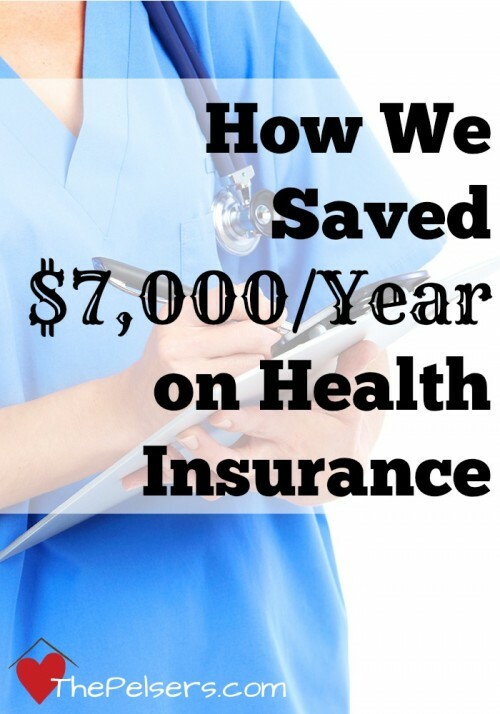 Here are several ideas to get you started. I love this hands-on approach at I Can Teach My Child. Lots of great ideas for making it a kinesthetic experience! 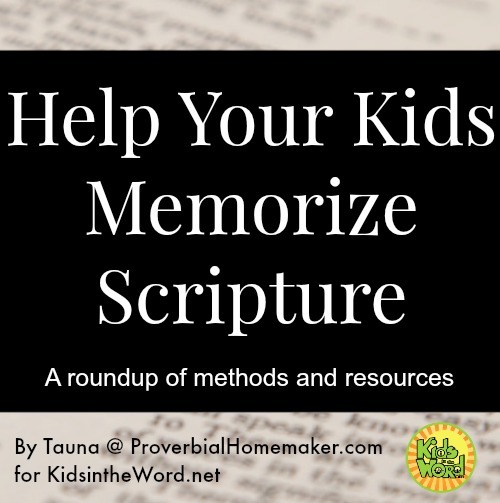 Find practical tips for helping your kids memorize scriptures here at Kids in the Word. A fun idea to learn scripture inspired by “love notes” from God, at Faith, Fun and the Fergusons. Using songs to teach scriptures is very effective! Here is a big list of scripture songs from Intoxicated on Life. 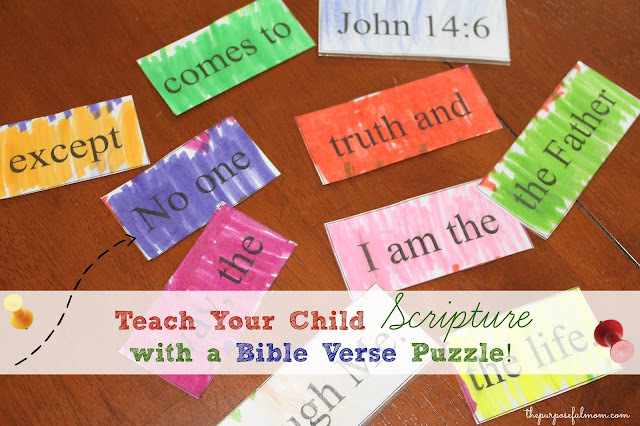 Use games such as this simple puzzle activity from The Purposeful Mom to learn and reinforce scripture memory. Copywork is also a great way to learn memory work! 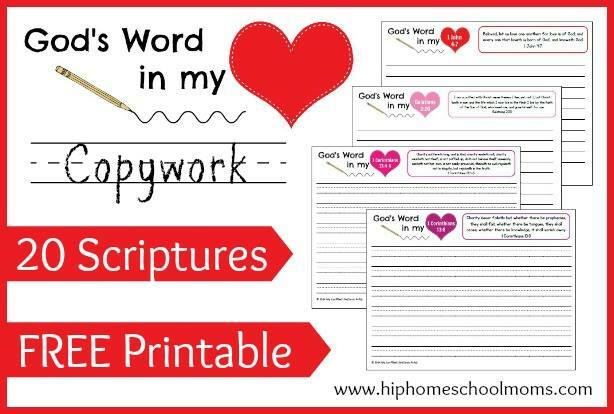 This post from Hip Homeschool Moms has 5 ways to memorize scripture and a free copywork download. Working with toddlers? Here are some tools you can use to help them memorize scripture from Sisters Raising Sisters. Encouragement from here at Kids in the Word – why scripture is so important and beneficial. The Purposeful Mom has an ebook providing a scripture memory learning guide and printable scriptures. 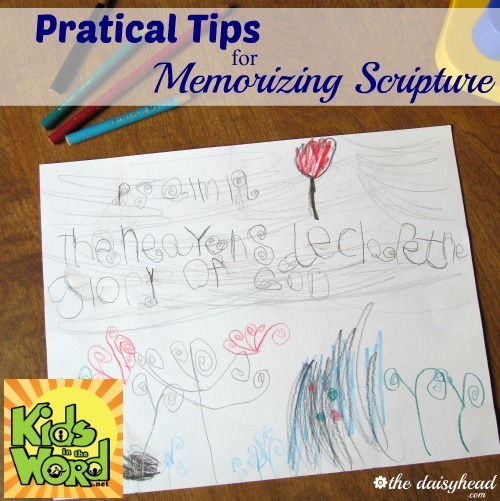 Key tips for memorizing scripture with little ones from Kids in the Word. 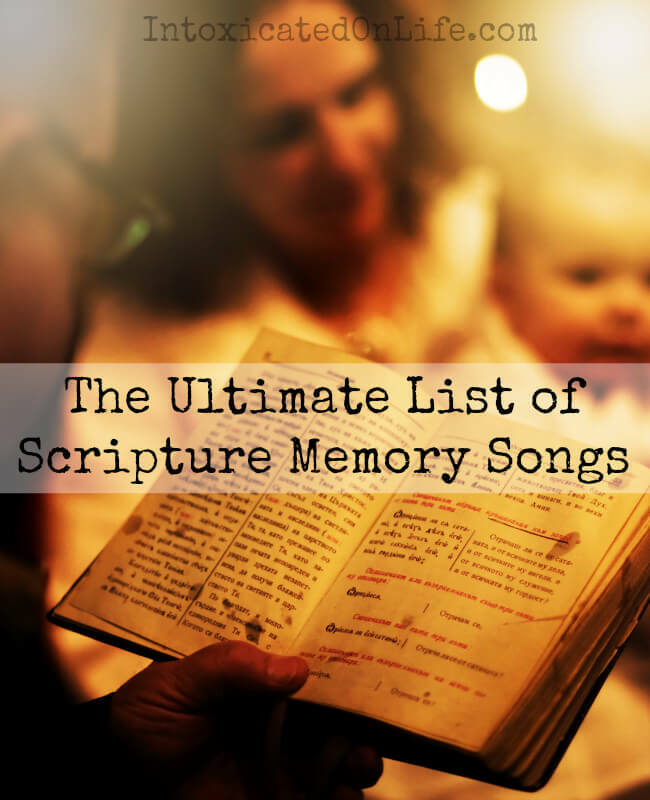 Seeds Family Worship has fantastic scripture music with downloadable memory aids. Passionate Homemaking has more tips for memorizing scripture with toddlers. Seven tips for teaching your kids the Bible at home from The Purposeful Mom. Tauna loves her family and loves God. She is a homeschooling mama that has been married for 8 years and has 4 young children. She writes at Proverbial Homemaker.com, so named because, as she says, "me becoming a wife, mom, and homemaker proves that anything is possible with God." Learning scripture and memorizing scripture are very different things so it’s important not to confuse the two, but these are still great learning techniques. Making it fun and not like a chore will keep them more engaged. Thanks for sharing!